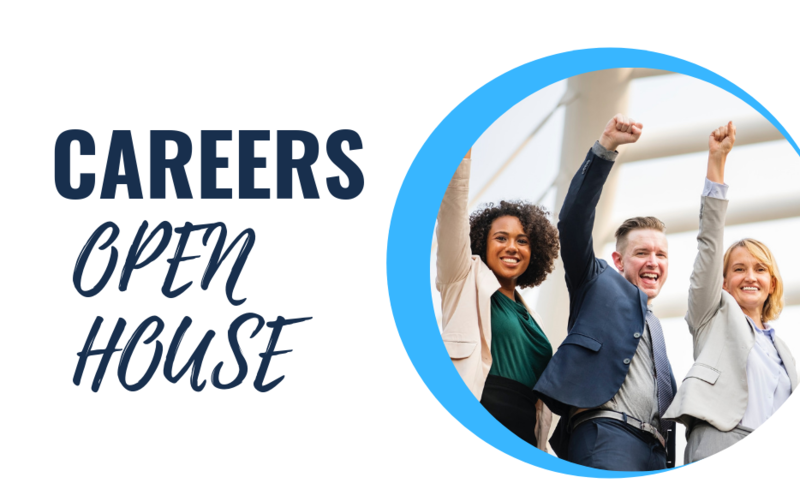 Recruiting Solutions will host an Open House Career Fair on Monday, April 15th at 3400 Forest Drive (Suite 2100), Columbia, SC 29204 and on Tuesday, April 16th from 4:30 – 6:30 pm at two convenient locations: 3400 Forest Drive (Suite 2100), Columbia, SC 29204 & 1441 Main St. (Suite 890), Columbia, SC 29201. Pick whichever location is more convenient for you! This event is free and open to the public. Recruiting Solutions offers a variety of targeted solutions for your workforce needs including contingent/supplemental staffing, executive search/direct placement, and recruitment process outsourcing.